With the weather warming up and the days growing longer, your outdoor spaces will soon be inhabited as much as the inside of your home. Now is the time to plan the perfect deck that you will enjoy throughout the spring and summer – and also into autumn or even winter! A deck can expand the square footage of your living space, and can be planned to match the look and feel of your home, while staying within any budget. 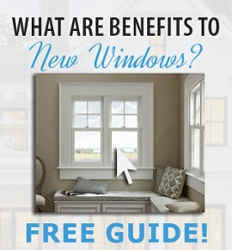 It can also increase your home’s curb appeal and property value. 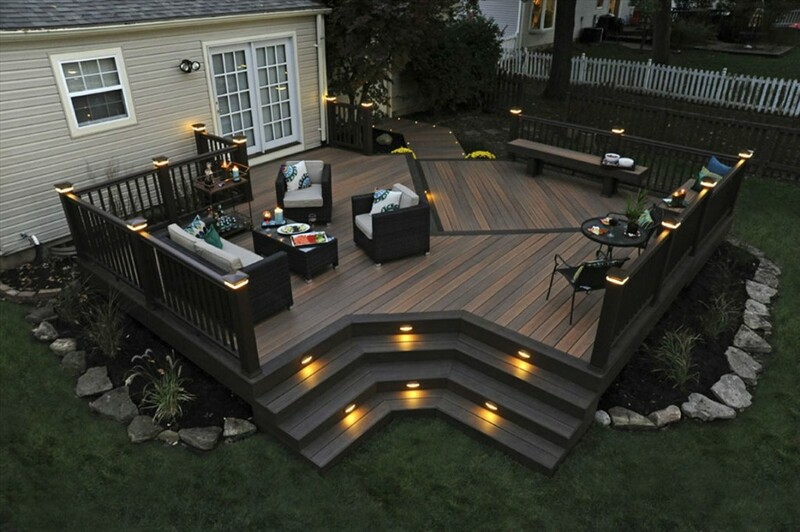 Planning a deck that perfectly matches your needs is fun and satisfying! TimberTech’s Deck Designer Tool allows you to plan out everything from your deck’s size, shape, design, and even down to the fine details such as color, texture and outdoor furniture! How many people will the space need to accommodate? Do you want to add a hot tub, picnic table and benches, or grill station? Would you like to add built-in seating or planters? How much space will these require? 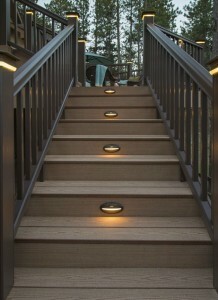 Will your deck require stairs, and where they can be placed to lessen the obstruction of foot traffic? A deck that is no more than 20% of the size of your home will ensure a good visual balance. However, there are exceptions to every rule, and an emphasis on the out-of-doors can be achieved with large, sprawling ground-level decking. We often forget that outdoor spaces are just the same as indoor rooms, except without walls and doors! Think about adding built-in lighting to stairs and railings for easy nighttime enjoyment, and shaded seating for daytime use. If you plan for an outdoor lounge area or cooking area, you can work those details into the design as you go along. You can also create a plan that makes for an easy hybrid space that can be adjusted quickly depending on the occasion. The deck is often the link between the home interior and the gardens or landscaping. When planning, imagine your deck is a gentle transitional space between the interior and exterior spaces. You can emphasize surrounding gardens by providing easy views of flower beds, and incorporating built-in planters. You can also blend the house interior with the deck by installing sliding doors and joining functions. For example, an indoor kitchen can merge seamlessly with an outdoor grilling space via sliding doors. Will the space be used for cooking, lounging or gatherings? Is this a place to enjoy a mountain view or find refuge from street traffic? Will the space be used as a peaceful retreat or an exciting party space? Is there a way to easily enter and exit the deck from both the house and the yard? Most importantly, choose decking materials that are easy to maintain and provide lasting quality. Timbertech’s materials are low maintenance, safe and durable, for all of your decking needs. They also maintain their color for years without the hassle of maintenance. And, because it resists mildew, warping and insects, there’s no need to replace rotting, uneven or termite-damaged boards.